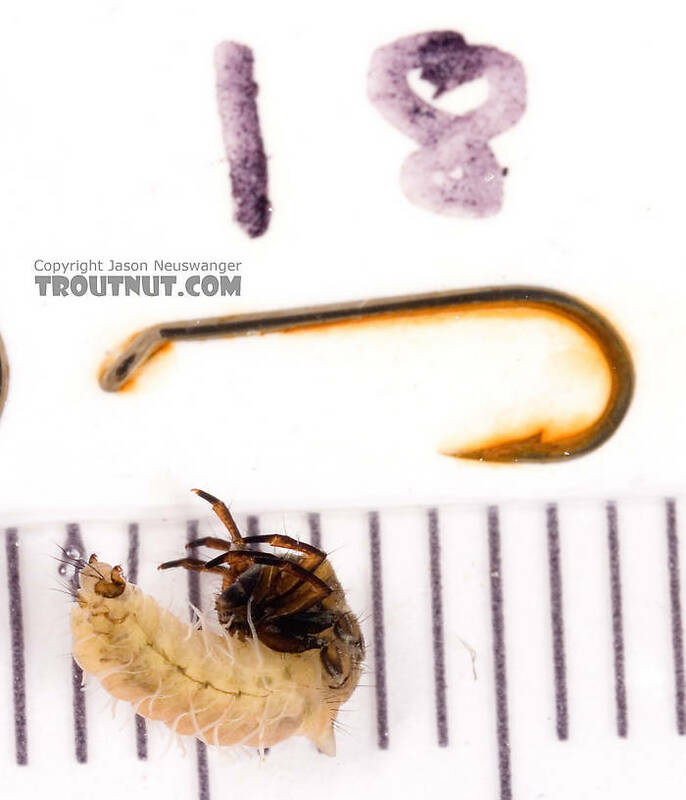 I haven't really had time to ID this one; I'm just tentatively guessing based on the case that it's in Glossosomatidae. 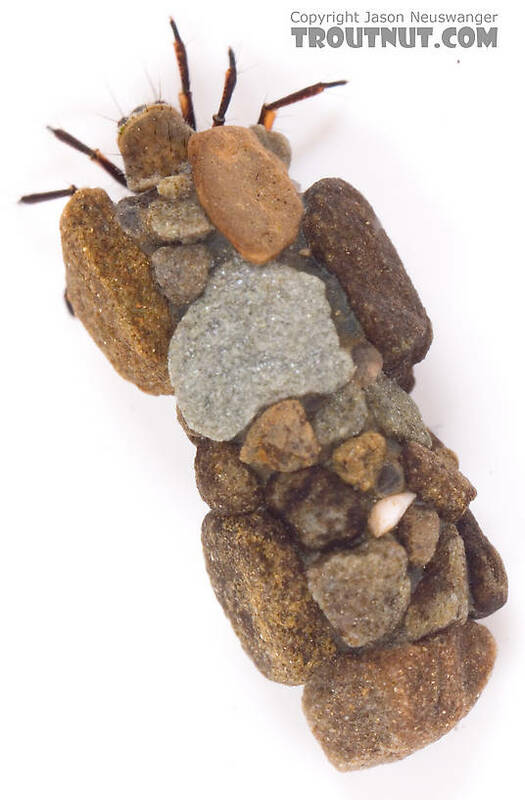 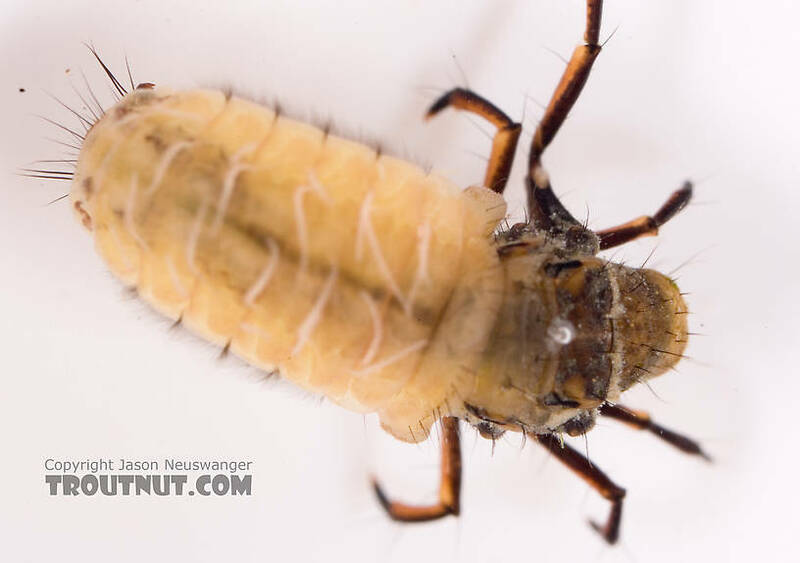 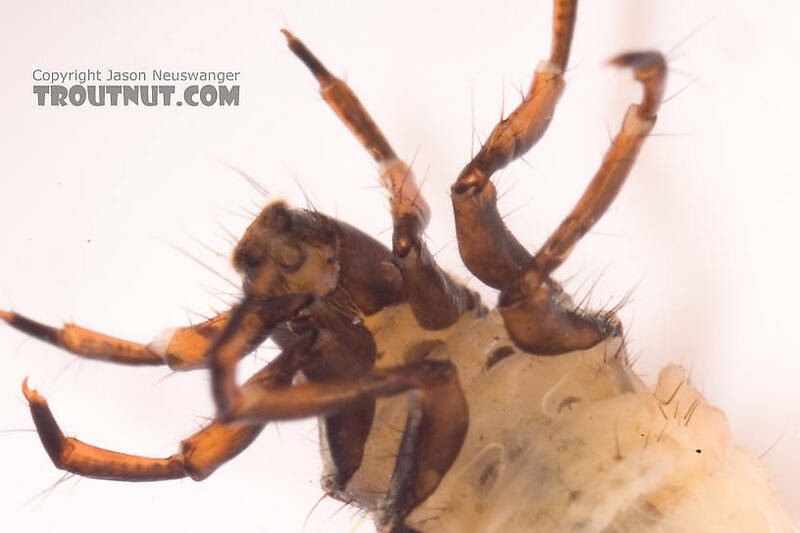 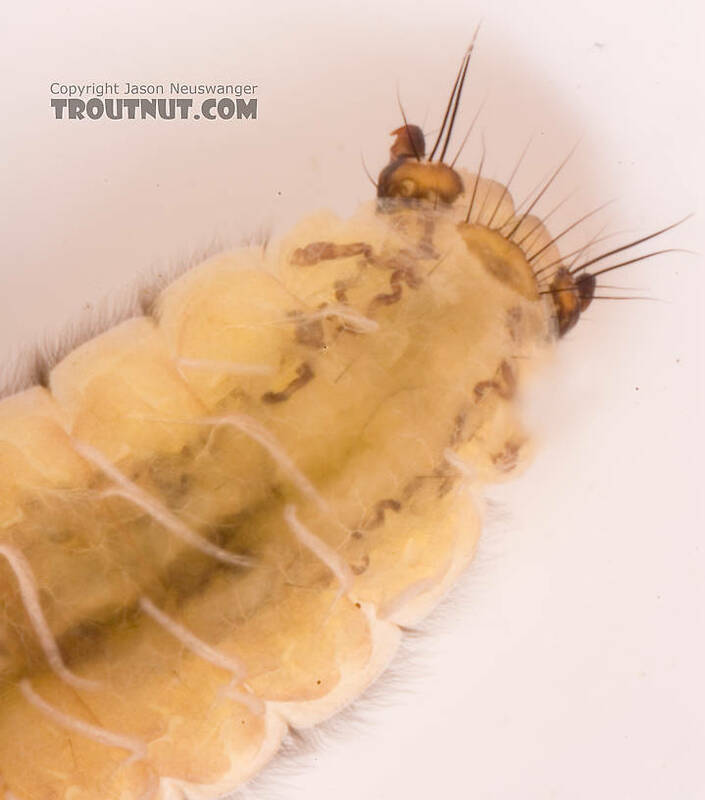 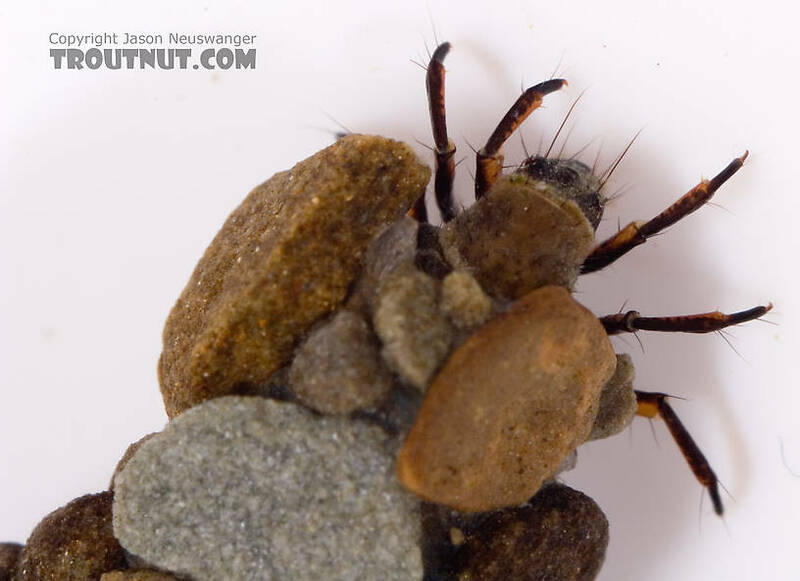 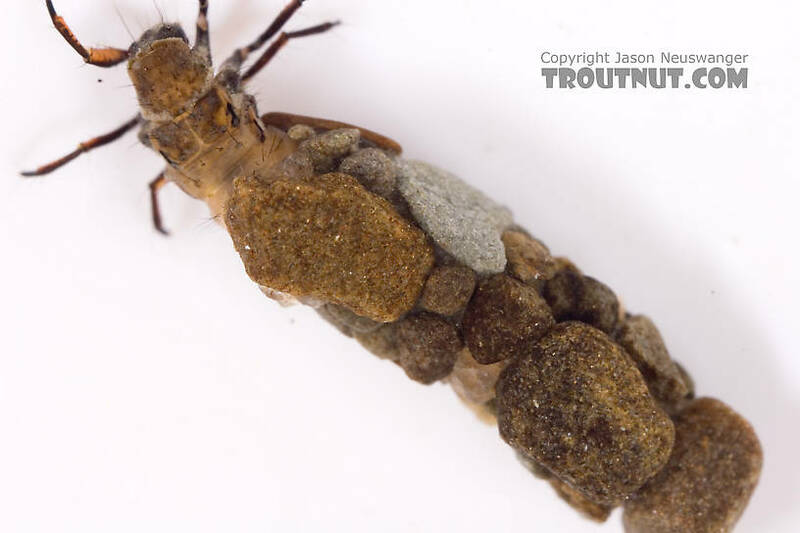 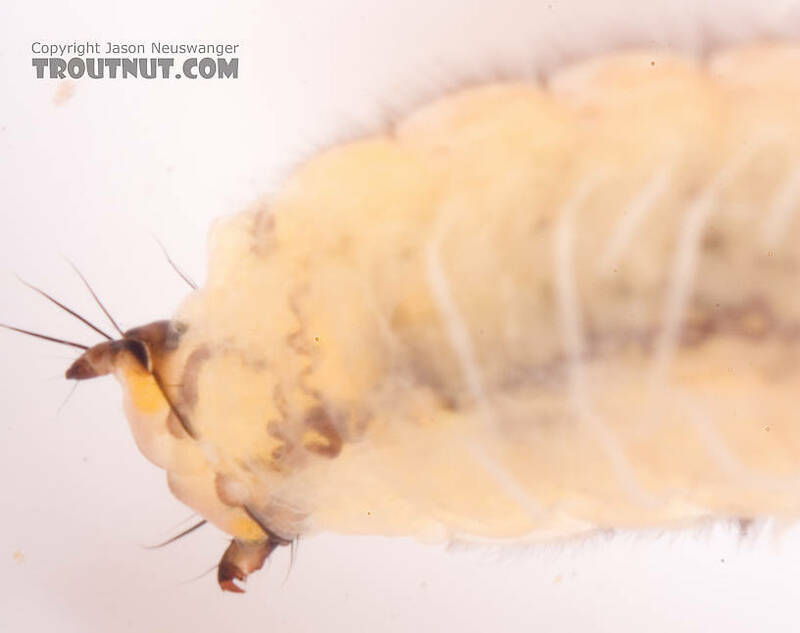 This caddisfly was collected from Cayuta Creek on April 14th, 2007 and added to Troutnut.com on April 22nd, 2007. 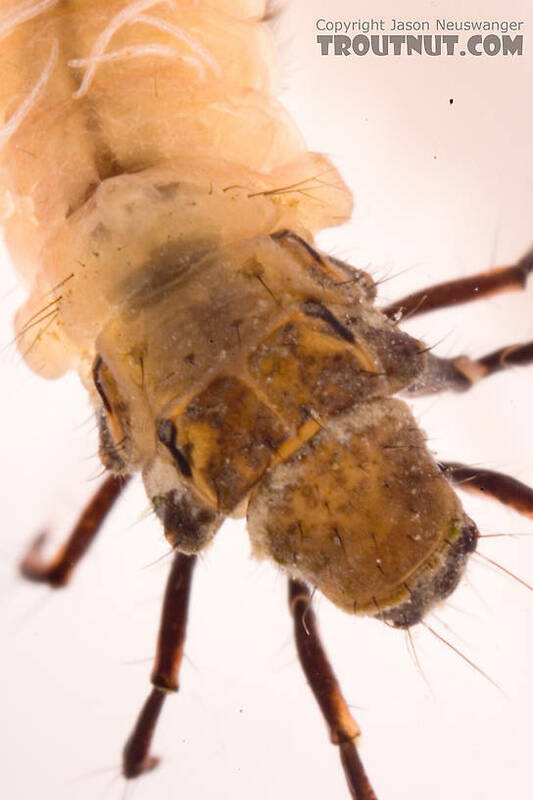 This is a uenoid. 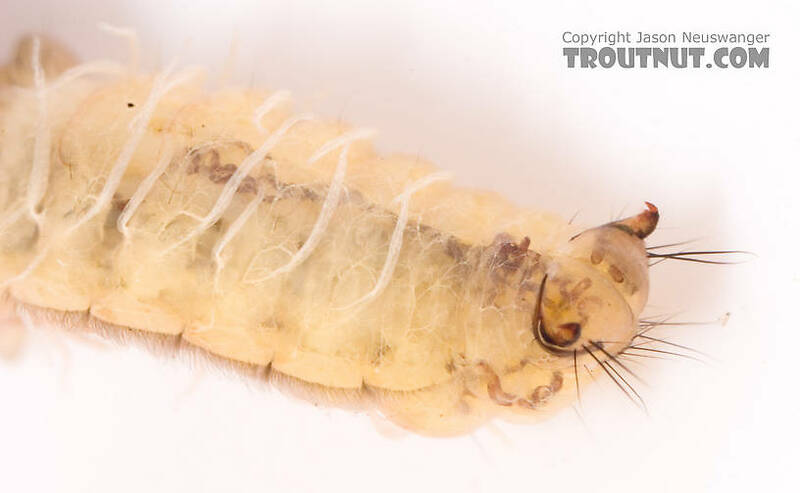 I know the genus, but I can't think of it now...sorry, I'll try to remember to look it up if no one else knows it.